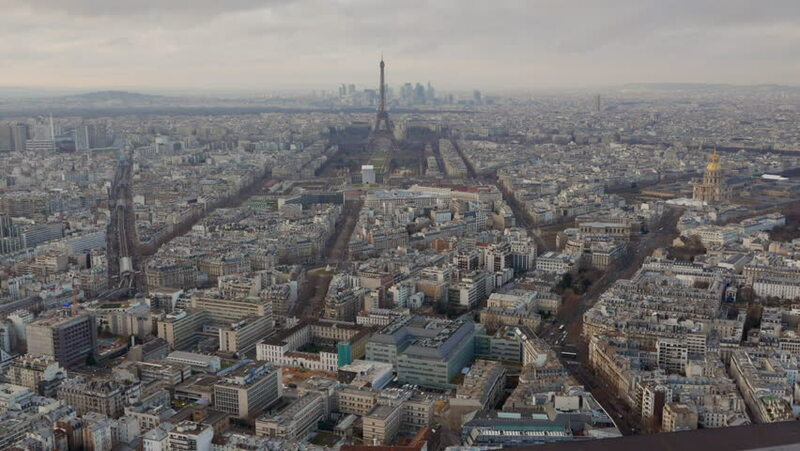 4k00:19Paris, France - October, 2015 - Aerial view of Paris with the Eiffel Tower offset in frame. 4k00:26Paris, France - October, 2015 - Aerial view of Paris with the Eiffel Tower centered in frame. hd00:19Aerial Shot City Of Paris Zoom In Military School, 60fps. The Ecole Militaire is a vast complex of buildings housing various military training facilities located in Paris, France. hd00:10Eiffel Tower distant view from panoramic terrace of Tour Montparnasse. French capital in Europe. Paris skyline popular travel destination.